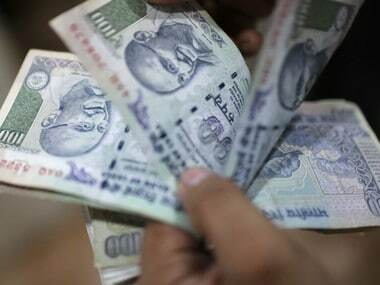 At the interbank forex market, the rupee opened lower at 69.11 and weakened further to 69.17 on increased demand from importers. 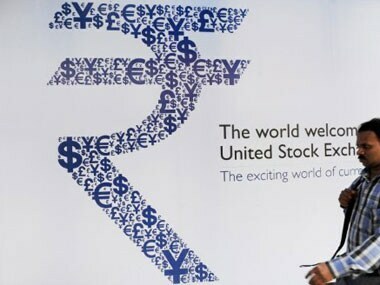 The rupee had lost 26 paise to close at 73.83 Monday after crude prices rose amid intensifying geopolitical tensions. 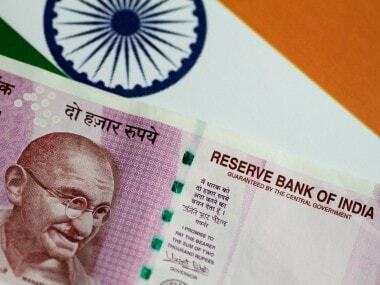 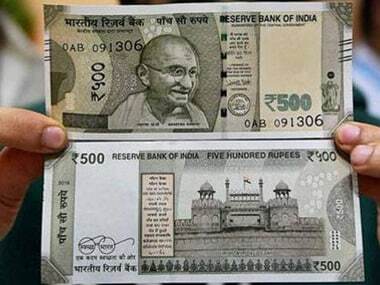 The rupee on Friday slumped by 26 paise breach the historic low of 71 level for the first time against the US currency due to firming crude oil prices and strong month-end demand from oil importers. 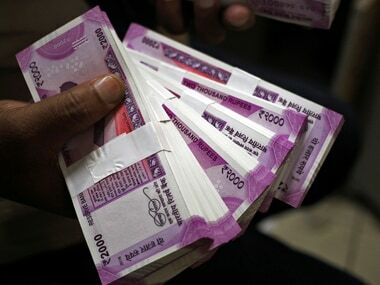 At the Interbank Foreign Exchange (Forex) market, the rupee opened a tad higher at 70.57 a dollar from its previous close of 70.59 but slipped to hit a fresh low of 70.82, down by 23 paise. 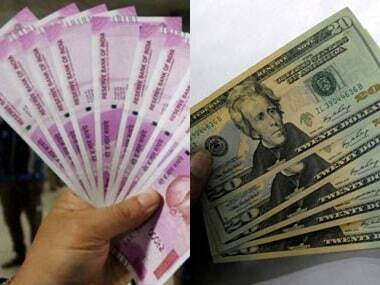 Consistent US dollar demand from banks and importers, mainly oil refiners, following higher crude oil prices, kept the rupee under pressure, dealers said.